Price is not the only thing that matters when it comes to buying your new Jay Care Wheelchair Cushion, great customer service is priceless! 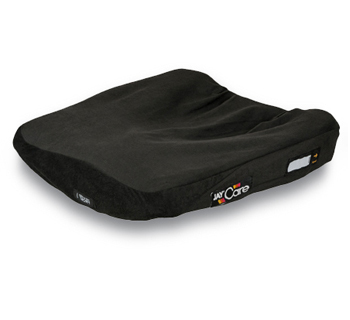 The Jay Care Wheelchair Cushion is a wheelchair cushion that keeps things simple with the singularity attitude. 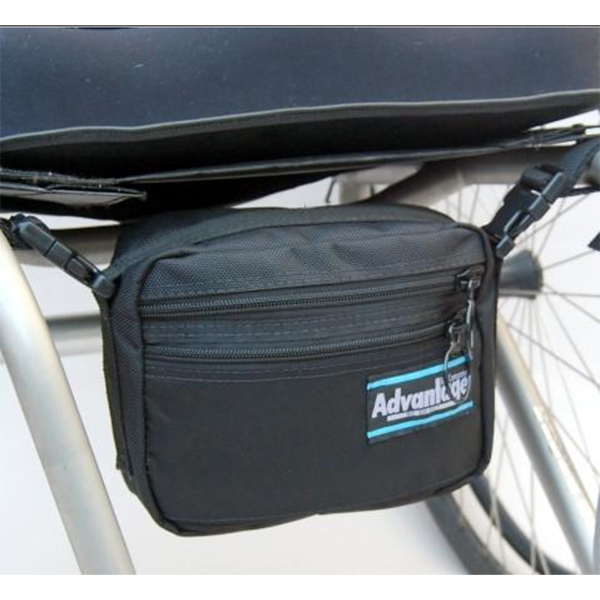 It is a one piece seating system that protects from moisture effectively. 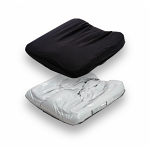 People with moderate risk for skin breakdown and are seated with a fixed posterior pelvic tilt can reap all the benefits of the Jay Care Wheelchair Cushion. 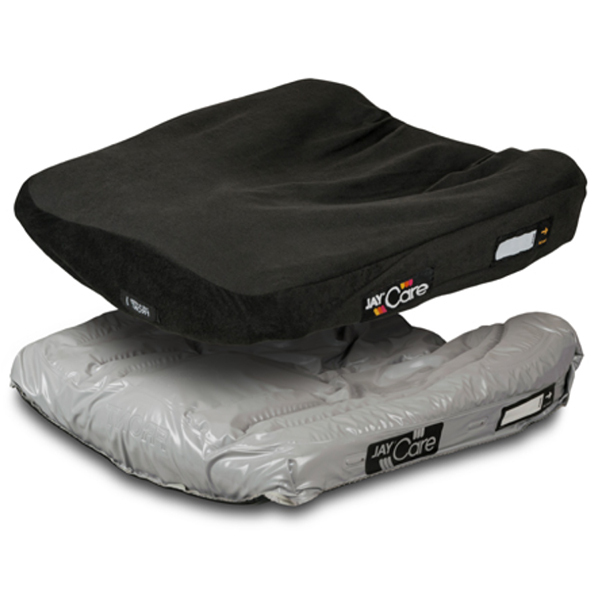 The Jay Care wheelchair cushion is to be used on sling upholstery, and it is sold standard with the black, washable stretch cover. Maximum user weight 250 lbs. 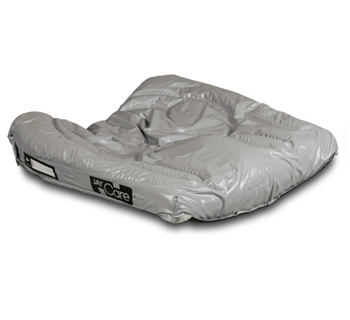 Reinforced curved bottom allows care wheelchair cushion to be positioned up to 2" inches beyond support surface. Not suggested for use on chairs with tail on back upholstery.